Tesla is likely to build a compact electric car “within the next five years”, according to mercurial company boss Elon Musk. Although the company is still struggling to get fully on top of production of its Model 3, this late-2022 rival to Volkswagen’s upcoming ID is probably the key to Tesla fully establishing itself over the longer term as a global car manufacturer. 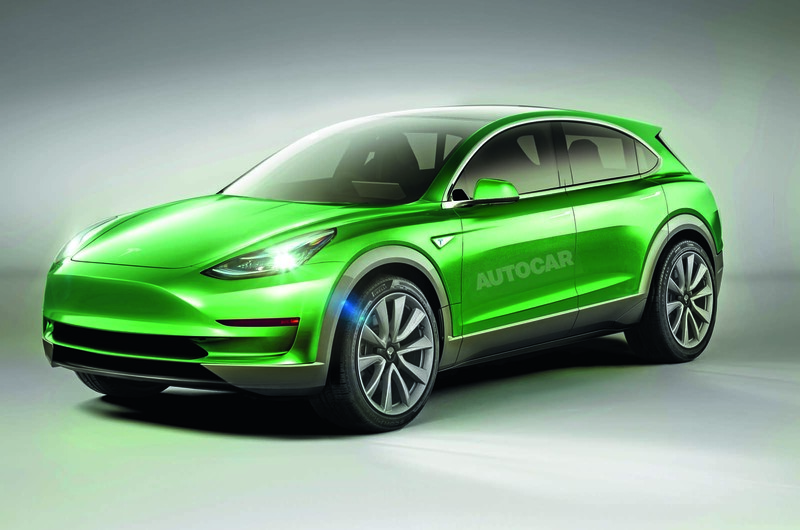 The compact Tesla is scheduled to be made in the new Shanghai facility announced by the company last week, alongside the forthcoming Model Y crossover. The factory’s production capacity of 500,000 cars per year suggests that Tesla expects the two models to have significant market potential. Tesla will arrive relatively late to the compact EV game – Volkswagen’s ID will start rolling out of factories in 2020 – but with what it expects to be a significant competitive advantage: the lower cost of its home-grown battery packs. Tesla, along with partner Panasonic, is convinced it has an important lead over the opposition when it comes to the cost of producing batteries. In the world of EV manufacturing, this is the main issue that car makers around the globe are struggling to address. It’s expected that the ID hatchback will cost around £27,000 when it goes on sale late next year, with its battery packs costing about €200 per kWh (around £175 at current exchange rates). The entry-level Volkswagen is expected to have a 60kWh battery, resulting in a pack that could cost as much as €12,000 (about £10,600) per car. That remains a very significant sum compared with the factory cost of a conventional petrol engine and automatic gearbox. According to research by Bloomberg New Energy Finance, mainstream battery makers will hit the magic €100 per kWh by 2025. This price point is key because it’s the level at which industry experts believe the EV revolution can really take off. However, Tesla and Panasonic are expected to reach €100 per kWh by 2020. 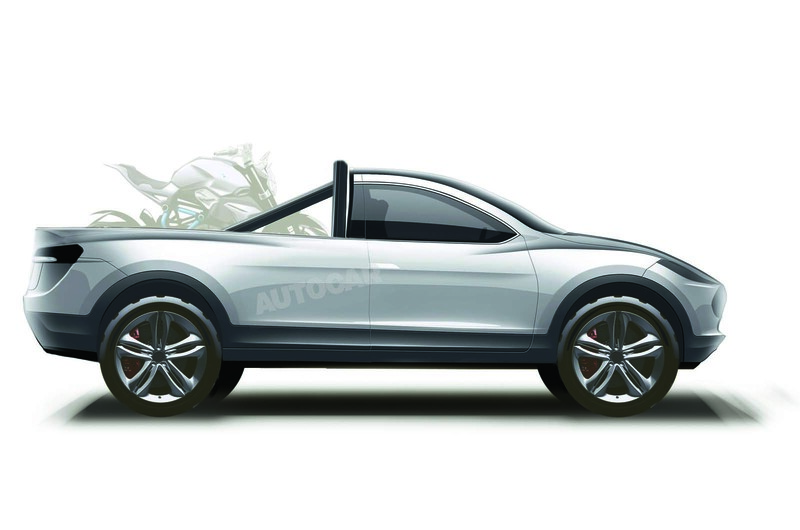 The upshot is that a Golf-sized Tesla launched at the tail end of 2022 could have a €70-per-kWh battery, allowing the production of a 60kWh pack that costs just €4200 (approximately £3700). If these medium-term projections prove to be accurate, then Musk has good reason to be optimistic about Tesla being able to offer a significant price advantage over mass makers within his five-year time frame. But before Tesla can make a potentially genuinely affordable EV, the company needs to finally nail down the Model 3 production process and prosper. The struggle of the Fremont factory to consistently reach the initial ‘take-off’ speed of 5000 Model 3s every week by June 2018 rattled some investors. However, building the new compact Tesla at a brand-new Chinese facility makes sense because this is where an affordable EV would have most market traction. Indeed, China is already the largest market for EVs, steered strongly by national and local government and the need to address pollution in Chinese cities. As Autocar revealed (23 May), Tesla registered a new company in Shanghai called Tesla (Shanghai) Co Ltd in May. 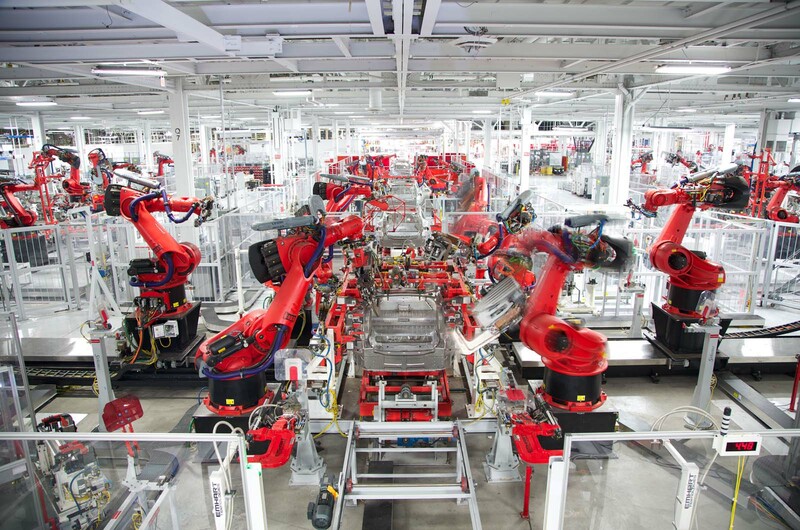 This new factory is likely to be less of an experiment than the highly robotised Model 3 line in California and its construction and organisation will be greatly aided by China’s now world-class automotive manufacturing capabilities. Funding this plant will be a serious challenge but building a factory in China is likely to be a quicker and less complex process than building one in the US or western Europe. Another potential technical advantage Tesla has over its mass-market competition is the company’s new ‘flex circuit’ technology. Expected first in the Model Y crossover, flex circuits are extremely thin conductive elements sandwiched between very thin flexible plastic mouldings. As Autocar has reported, the Model Y’s new flex circuits could use a wiring loom length of just 100 metres. This is in marked contrast to the current Model X, which has around 3km of wiring. Even the Model 3 has 1.5km of wiring. 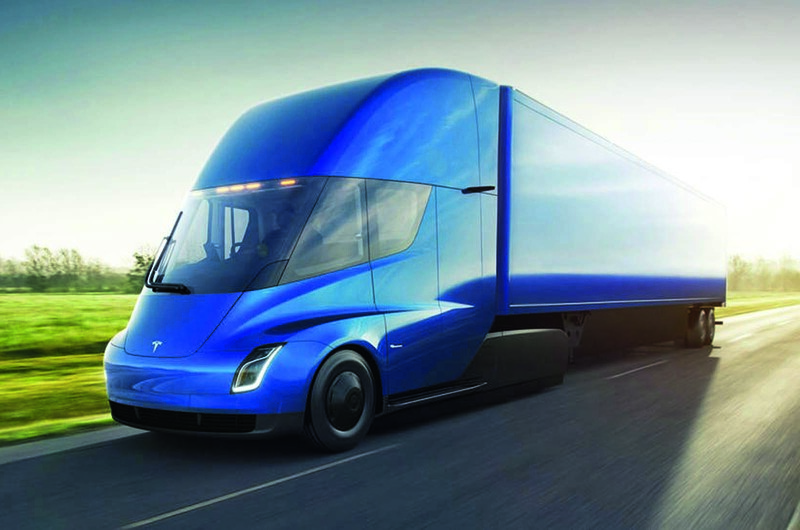 Applying this technology to the compact Tesla would give the model another significant factory cost advantage when it arrives in 2022. Alongside Tesla’s existing cars, the Model S, Model X and Model 3, the following will arrive in the next four years, according to Musk’s plans. Pre-orders for the lorry are already open. It is claimed to have a 600-mile range and costs $180,000 (about £136k). Based on the underpinnings of the Model 3, the Model Y will be a smaller SUV sibling for the Model X. Tapping into Tesla’s home market, the pick-up is expected to rival the Ford F150 and be based on the Model X. The sports car will become Tesla’s halo car. 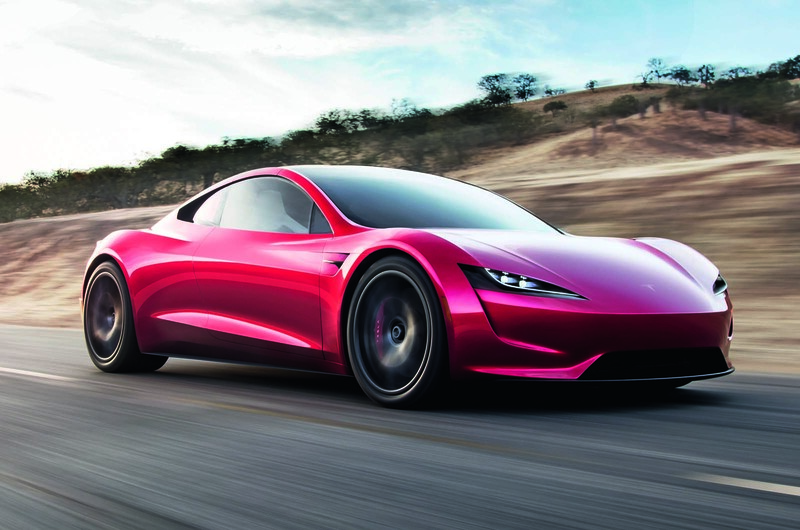 Musk reckons it will be capable of 0-60mph in just 1.9sec. VW ID rival will be Tesla’s most affordable car yet, especially if Tesla can keep its battery-cost advantages. If the insatiable appetite for the Model 3 is anything to go by, they will need many more giga factories to meet the demand for this. Will Musk oversee the building of this new factory from his jail cell? One thing about America, it doesn't take too kindly to people attempting to manipulate their stock market. Mercurial = childish and petulant. He could share a cell with the VAG bosses then. The towering intellect posts again. Elon Musk, a game changer?, yes, yes he is, but, he goes about in shall we say a unique way.